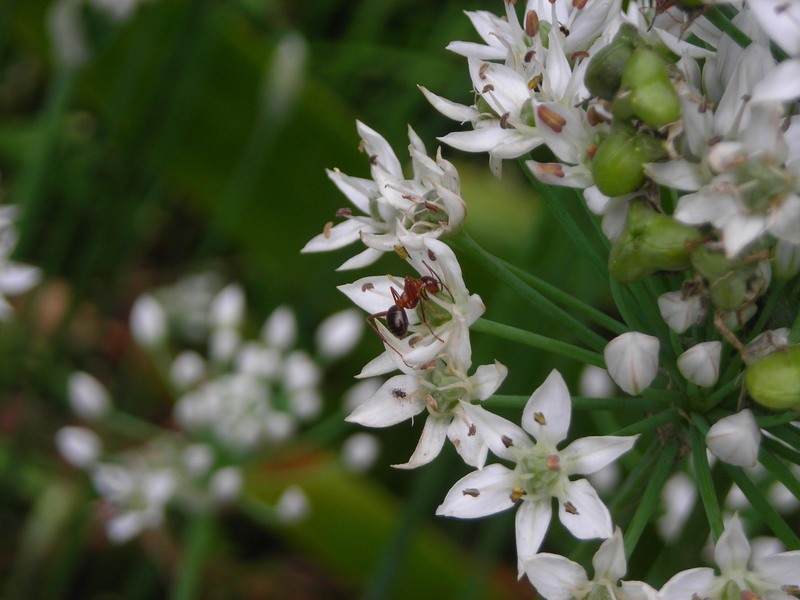 Our garlic chives have finally started to flower. 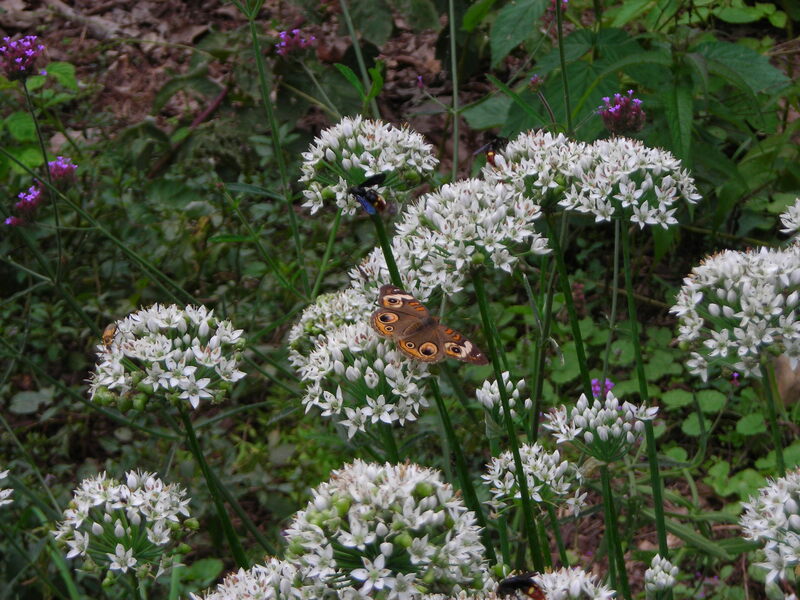 Normally they would have flowered earlier, but it’s been a cool year so far, as in lower temperatures. Their shaded location probably also causes them to flower a little later. 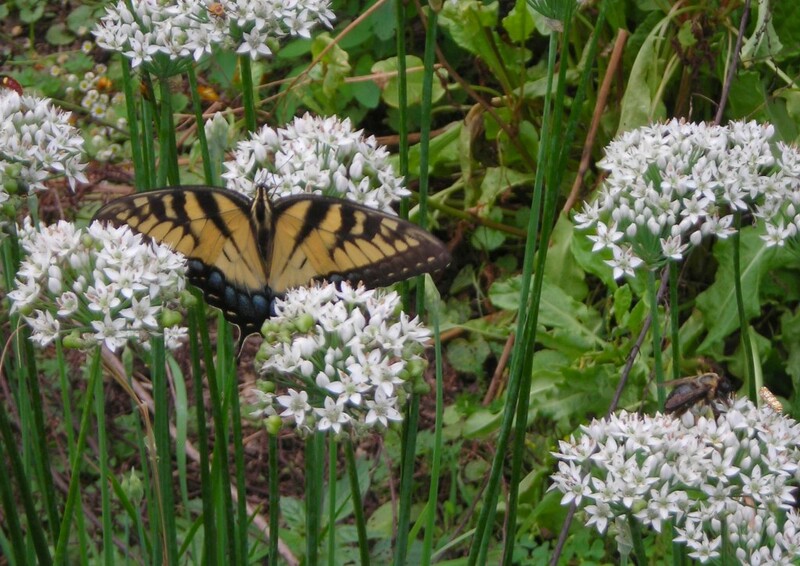 Oh, and we can also eat chive flowers, including garlic chive flowers. Every year we host big tastings with 50-100 varieties of tomatoes, plus dozens of peppers and melons at the Heritage Harvest Festival at Monticello, and the Mother Earth News Fair at Seven Springs PA. 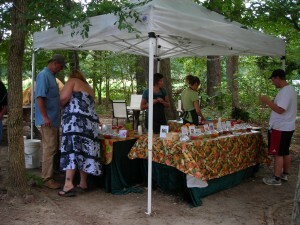 But a tomato tasting need not be such a large affair! 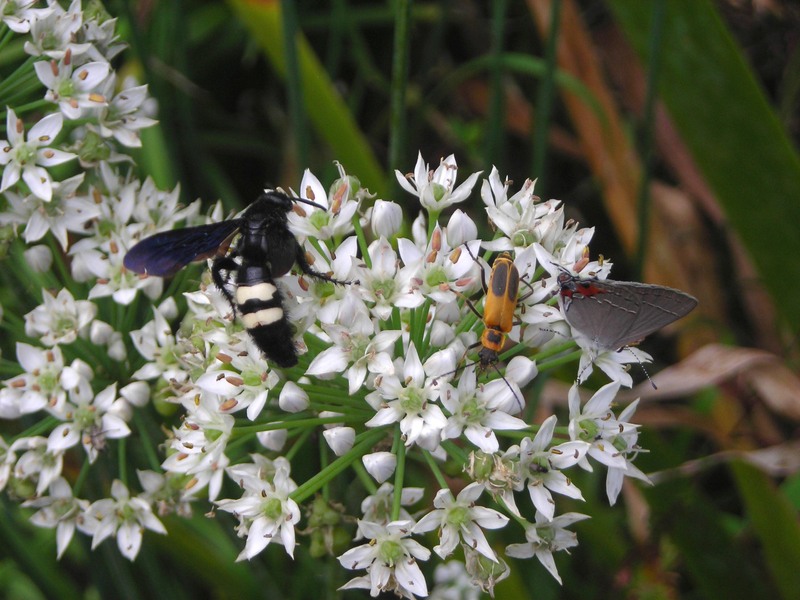 A group of friends can get together in someone’s backyard or garden. 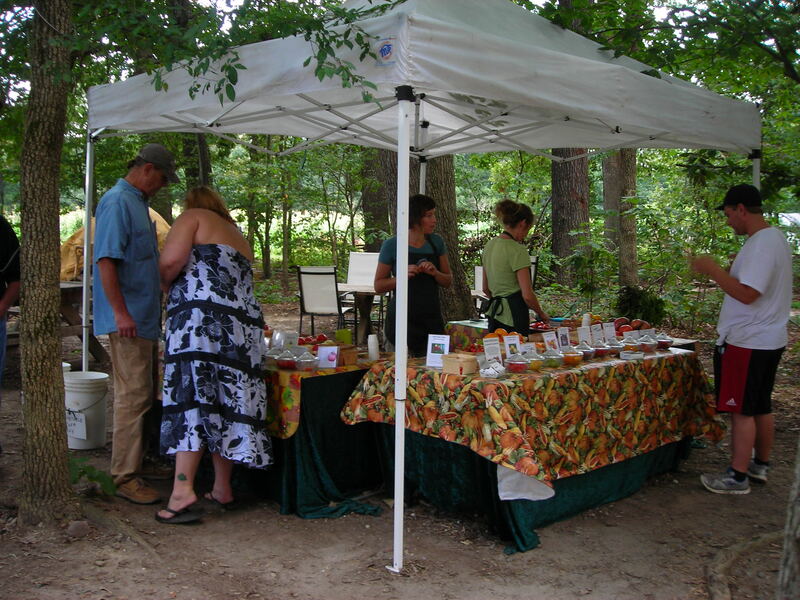 Put up some tables, spread out everyone’s heirloom tomatoes and enjoy the taste. 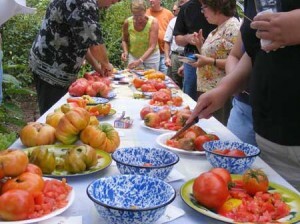 If this sounds like fun, here are some tips for organizing your own heirloom tomato party. 1. 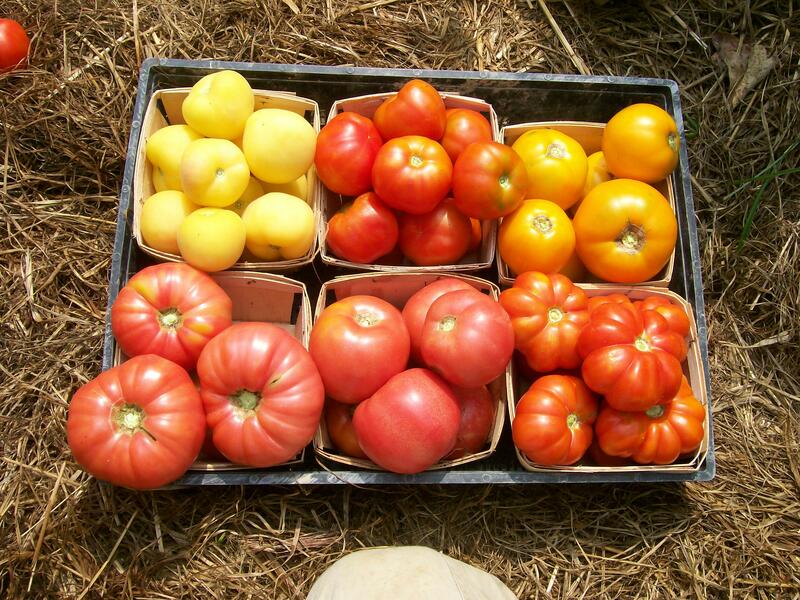 Pick a date when lots of tomatoes will be at their peak in your location. Here in central Virginia, that period starts around August 1 and ends on mid-September. 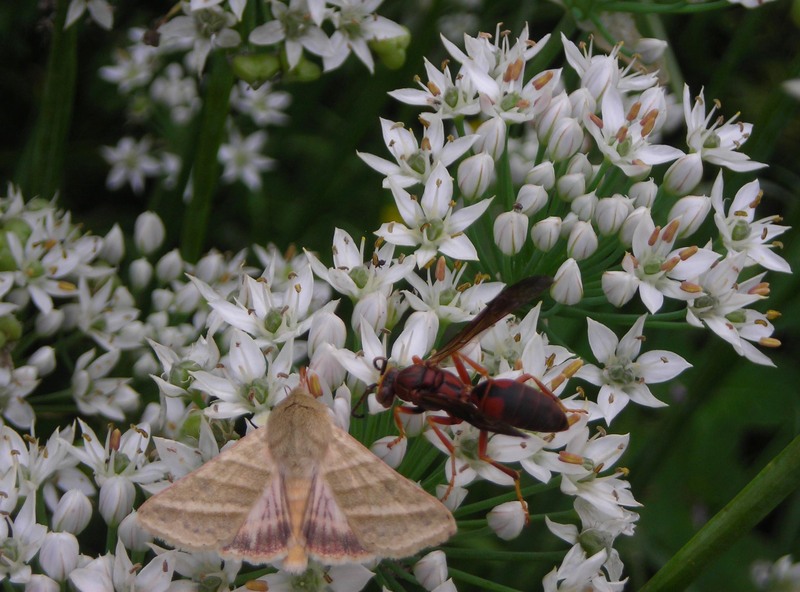 If the organizer is a new gardener or new to the area, ask lots of experienced local gardeners. 9. 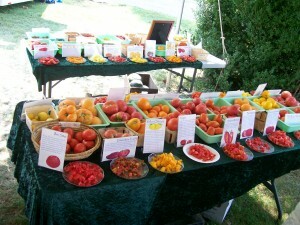 Tomato Tastings are a great place to start seed saving with a new open pollinated variety you really liked. I usually use a wet seed fermentation technique when I’m saving tomato seeds (for higher germination rates). However, if you’re just getting started, you can just scoop out a few seeds onto a paper towel or into a small ziplock plastic bag. Don’t forget to label! As soon as you get home, spread out your seeds on a plate or screen to dry (skipping the fermentation step). 10. Other add-ons can enrich the event. 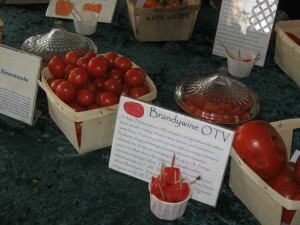 Give tomato growing info if you and your guests are gardeners. 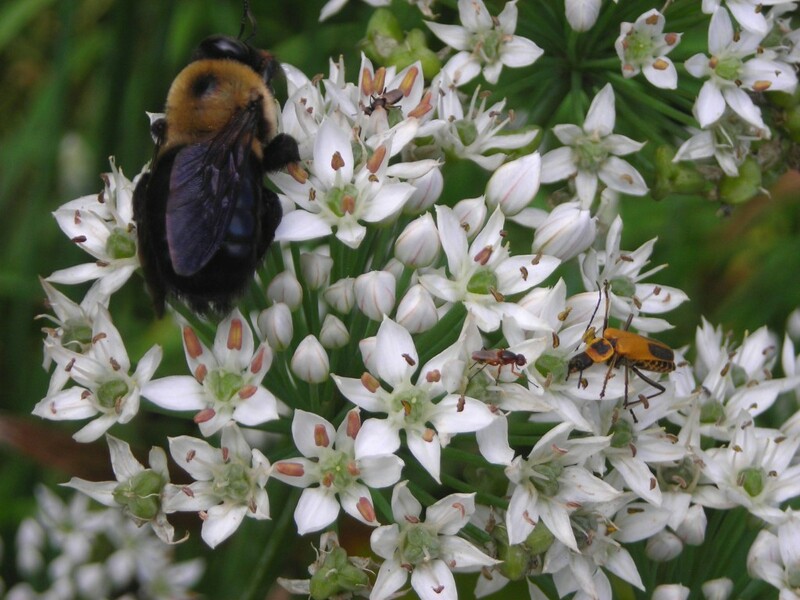 Have guest share about seed saving techniques, if they have knowledge on the topic. 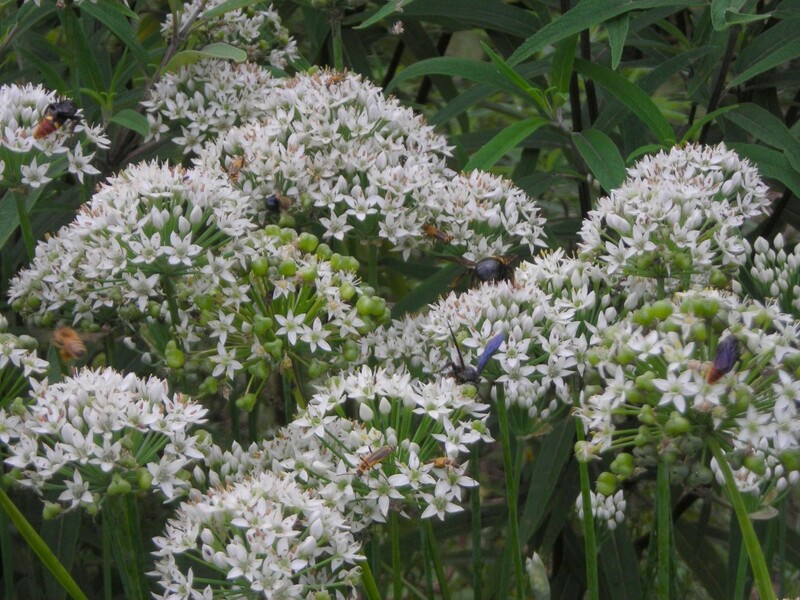 (Saving your own seeds is an exciting part of growing heirlooms.) Where did you get your seeds? Which are your favorite catalogs? What was easy, or hard, about growing this or that variety this year? If you have never been to a Tomato Tasting, stop by our booth at the Mother Earth News Fair in Seven Springs this year to say hi and taste some perfectly vine ripened tomatoes, peppers and melons. Or check our calendar for an event near you. Who knows, you may get inspired to host your own! 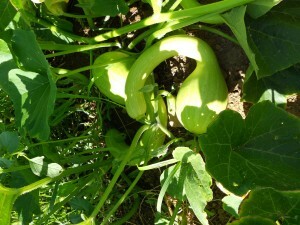 Frequent rains and lots of sunshine makes for lots of produce. Here are a few hints for harvesting some of our most popular summer crops. Pay attention to your pods. Fresh, juicy, bright green pods indicate tasty broad, lima, and green shell beans. Snap beans should snap easily and have crisp pods with pliable tips. Harvest full-size snap bean pods before the beans begin to bulge. For Edamame and Greasy Beans pods should be green and bulging with seeds. Pick daily for a continuous supply. Fresh tastes best—harvest beans right before you use them. 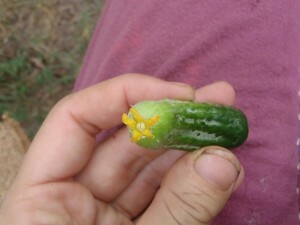 Frequent harvesting of cucumbers helps the vines produce new fruit. Pick bright green, firm slicing cucumbers when they reach 6 to 9 inches long. Detach cucumbers from the vine with a quick, upward snap. Select glossy eggplants that spring back when pressed. 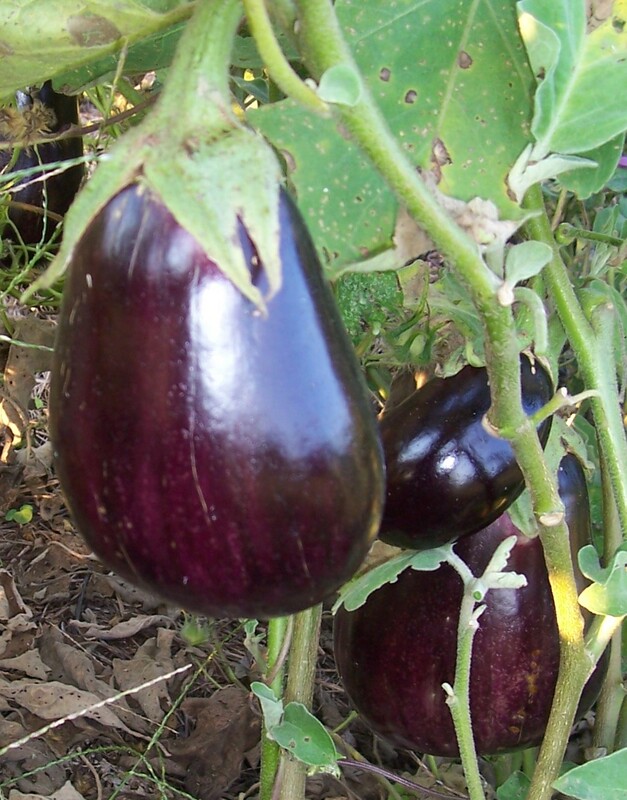 Use shears to remove eggplants from the vine. Harvest lettuce in the morning. Immerse lettuce immediately into cold water after cutting; then rinse and refrigerate. Cut leaf lettuce when outer leaves are 4 to 6 inches long; harvest “juvenile lettuce” when heads are moderately firm and only half size to avoid bitterness during hot weather. Harvest most muskmelons when the stem separates easily from the fruit. The skin between the netting turns from green to yellow at full ripeness. The belly of a watermelon turns from greenish white to buttery yellow at maturity; the curly tendrils where the stem meets the melon to turn brown and dry; the melon sounds more like your chest than your head when thumped. Personal preference dictates when you pick peppers. 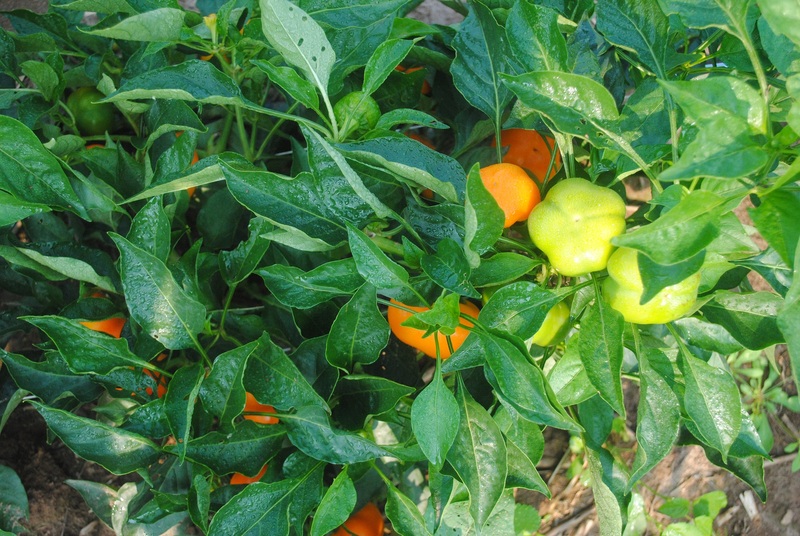 Take care when picking—pepper plants damage easily. Pick pimiento peppers when they’re fully red. 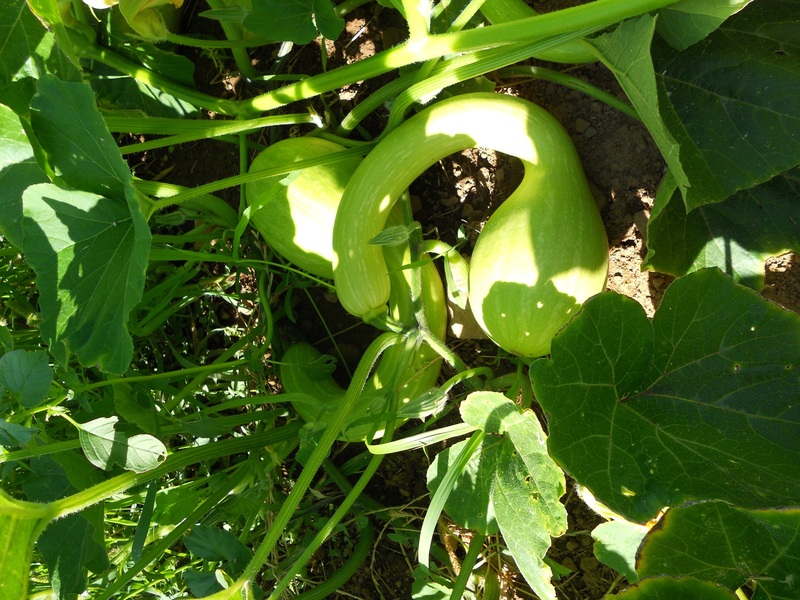 Pick frequently: small zucchini and yellow squash (6 to 10 inches long) and scalloped squash (3 to 6 inches in diameter) have the best flavor. 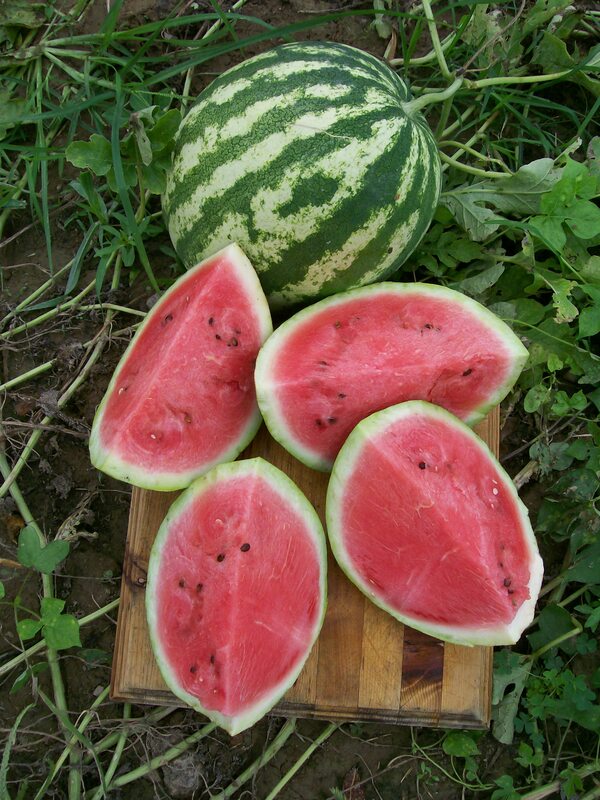 Tasty fruits have tender rinds (they should puncture easily with a fingernail) and soft seeds. Pick fully ripe, but firm, tomatoes for juicing or canning. Harvest green tomatoes before a killing frost and ripen indoors. Store unbruised tomatoes out of the fridge for the best flavor.